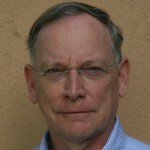 Allen Anderson (Professor) received a Bachelor of Music (1973) from the University of California at Berkeley, an M.A. (1977) and Ph.D. (1984) in Theory and Composition from Brandeis University. 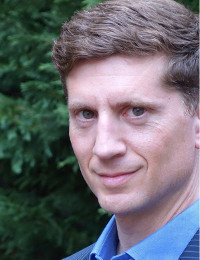 A composer and Head of the Composition Area, he teaches composition, counterpoint, and twentieth century music to undergraduates, along with theory and analysis courses at both the graduate and undergraduate levels. 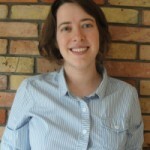 Andrea F. Bohlman (Assistant Professor) is a historical musicologist who studies the recent past with a commitment to archival engagement, ethnomusicological methods, and music analysis, as well as oral history and sound studies. Her research asserts a place for music and sound in the cultural history of East Central Europe through the present. 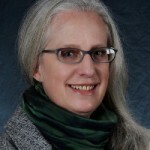 Her interdisciplinary approach to music and politics addresses diverse musical genres together in work on soundscapes of political protest, musico-socialist idealism, and the musical media of oppositional cultures. Her monograph in preparation is a study of the interaction between political action and music in Poland in the late twentieth century. 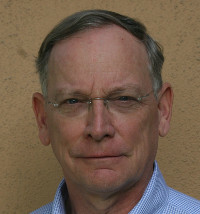 Mark Evan Bonds (Cary C. Boshamer Distinguished Professor) received a B.A. in music and German from Duke University in 1975; an M.A. in musicology from the Universität Kiel (West Germany) in 1977; and a Ph.D. in musicology from Harvard University in 1988. 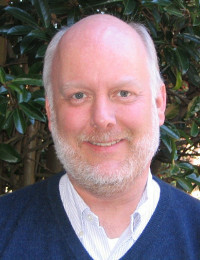 He taught at Boston University before joining the faculty at the University of North Carolina at Chapel Hill in 1992. His research interests include music of the eighteenth and nineteenth centuries, particularly instrumental music and aesthetic theory. In 2015-16, supported in part by a grant from the NEH, he was in residence at the Institute for Advanced Study in Princeton, N.J., where he worked on a book about the history of the concept of musical expression. Tim Carter (David G. Frey Distinguished Professor) was born (1954) in Sydney, Australia, and studied in the United Kingdom at the University of Durham and then under Nigel Fortune at the University of Birmingham. 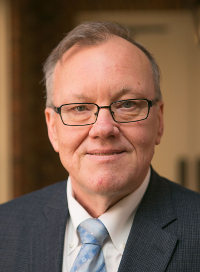 His research focuses on music in late Renaissance and early Baroque Italy; on Mozart’s Italian operas; and on American musical theater in the mid-twentieth century. 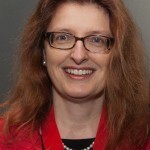 Annegret Fauser (Cary C. Boshamer Distinguished Professor and Adjunct Professor of Women’s and Gender Studies) studied musicology, art history, and philosophy at the Rheinische Friedrich-Wilhelms Universität in Bonn, the Université de la Sorbonne-Paris IV, and the Ecole Normale Supérieure in Paris. 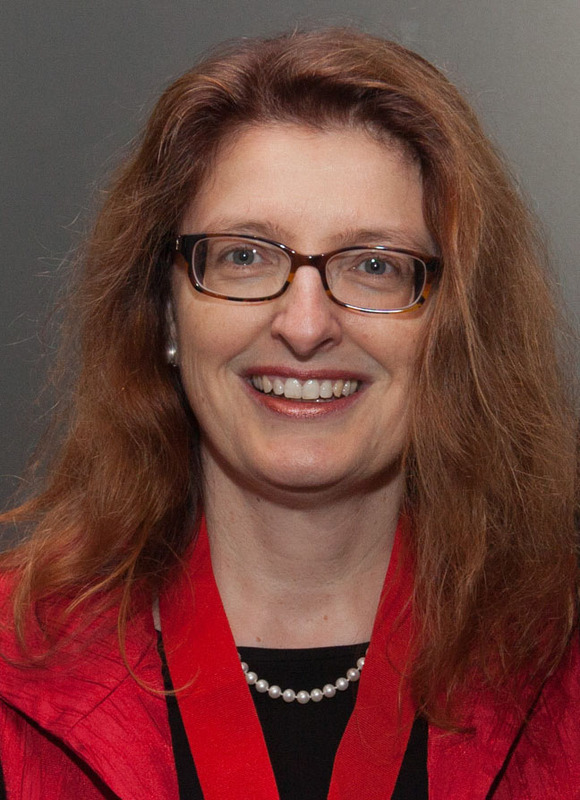 She received her PhD at the University of Bonn in 1992. 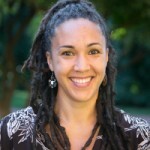 Before joining the faculty at UNC, she taught musicology at the Université François Rabelais in Tours, the Folkwang Hochschule in Essen, the Humboldt Universität zu Berlin, and City University, London. 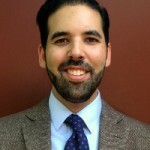 Michael Figueroa (Assistant Professor) is an ethnomusicologist who researches the relation between music, place, and violence in the Middle East and Mediterranean regions. His current book project focuses on how national space is musically and poetically constructed in Israel/Palestine, with a focus on the critical moment of the Six-Day War of 1967. A multi-disciplinary study of musical-poetic practice (including public rituals of commemoration, festivals, recording projects, and a variety of print and mass media), the monograph will explore the close relation between musical knowledge and spatial justice in the region. 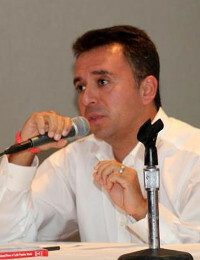 David F. García (Associate Professor) holds degrees in music from the California State University, Long Beach (B.M. in composition, 1995), University of California, Santa Barbara (M.A. in ethnomusicology, 1997), and The City University of New York, The Graduate Center (Ph.D. in ethnomusicology, 2003). 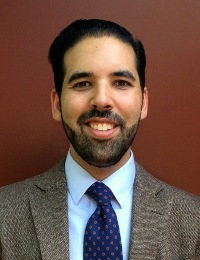 His research focuses on the music of Latin America and the United States with an emphasis on black music of the Americas. Aaron Harcus (Assistant Professor) received a B.M. in music from St. Olaf College (2011) and his Ph.D in Music Theory from CUNY Graduate Center (2017). Before joining the faculty at the University of North Carolina at Chapel Hill, he taught at Hunter College, CUNY, and the University of Massachusetts at Amherst. 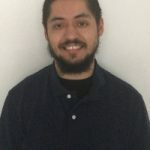 His research interests include musical hermeneutics and phenomenology, rhythm and meter in cross-cultural perspective, the analysis of rap music, and post-tonal music. 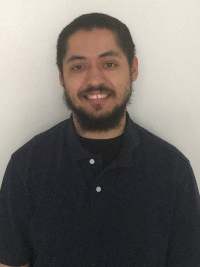 He has presented his research at national conferences of the Society for Music Theory, MTSMA, and the Puerto Rico Conservatory of Music. 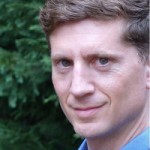 Mark Katz (Professor) holds degrees from the College of William and Mary (B.A. in philosophy) and the University of Michigan (M.A., Ph.D. in musicology). Before joining the faculty at UNC, he taught at the Peabody Conservatory of Johns Hopkins University (1999-2006). His scholarship focuses on music and technology, contemporary popular music, and the violin. 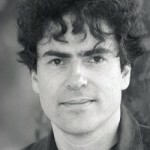 He has written three books, Capturing Sound: How Technology has Changed Music (2004, rev. ed. 2010), The Violin: A Research and Information Guide (2006), and Groove Music: The Art and Culture of the Hip Hop DJ. He co-edited (with Timothy Taylor and Anthony Grajeda) the collection Music, Sound, and Technology in America. 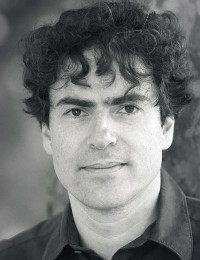 Stefan Litwin (George Kennedy Distinguished Professor), was born 1960 in Mexico City. He has studied piano, interpretation, and composition in the United States and Switzerland. Among his teachers were Jürg Wyttenbach, Walter Levin and Charles Rosen. Important input also from Herbert Brün. 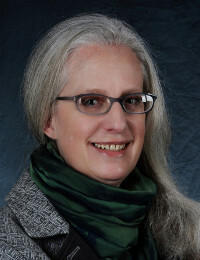 Anne MacNeil (Associate Professor). 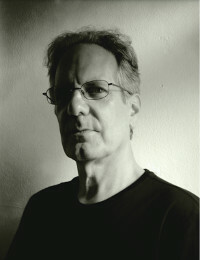 BMus, Ithaca College (1981); MA in Music History, Eastman School of Music (1985); PhD in the History and Theory of Music, University of Chicago (1994). 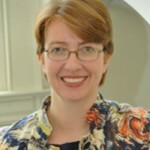 Before joining the faculty at the University of North Carolina, Chapel Hill, Professor MacNeil taught at Northwestern University and the University of Texas at Austin. Her areas of specialization include music of the sixteenth and seventeenth centuries, music and spectacle, commedia dell’arte, opera, performance studies and historiography. Her current research encompasses early-modern laments, operatic settings of tales of the Trojan Wars, and the intersections of music, ceremony, and biography in the lives of Margherita Farnese and Eleonora de’ Medici. 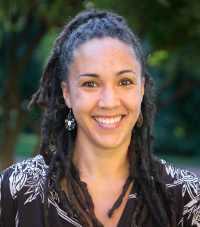 Chérie Rivers Ndaliko is an assistant professor whose research interests center on intersections of music, film, and social change in conflict regions of Africa. Her work unites the study of audio-visual media with frameworks from cultural theory and post-/neo-colonial studies; with inquiry into identity, youth culture, and gender studies; and the role of expressive culture in social/political activism. She is also a composer and pianist who holds a B.M. in film scoring from the Berklee College of Music, an A.M. from Harvard University in Ethnomusicology, and a Ph.D. from Harvard University in African Studies. While living and carrying out research in the Eastern Congo, Ndaliko has served as co-director of the Yole!Africa cultural center. 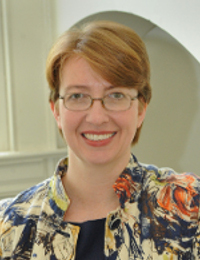 Jocelyn Neal (Professor and Adjunct Professor of American Studies) received a BA in music from Rice University in 1993, an MA from the Eastman School of Music in 1995, and a PhD in music theory from the Eastman School of Music in 2002. 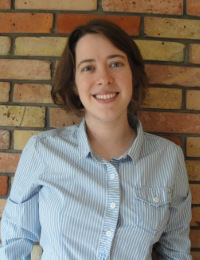 Her primary areas of research are commercial country music and American popular music, following on her dissertation (titled “Song Structure Determinants: Poetic Narrative, Phrase Structure, and Hypermeter in the Music of Jimmie Rodgers”). 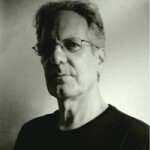 Philip Vandermeer (Music Librarian, Adjunct Associate Professor) holds the Bachelor of Music (1978) and the Master of Library and Information Sciences (1980) degrees from the University of Tennessee, and a Master of Arts in musicology from the State University of New York at Binghamton (1984). He studied anthropology and ethnomusicology at Brown University, completing his Ph.D. at The University of Maryland, College Park in 1999, with a dissertation on the gospel songs of the country singer, Hank Williams. He has served as a music librarian at the Free Library of Philadelphia and at the University of Maryland, and has taught musicology and ethnomusicology at SUNY-Binghamton, Brown, and the University of Maryland. 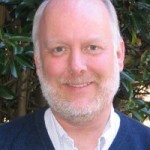 He was appointed Head of the Music Library and Adjunct Associate Professor of Music at UNC-Chapel Hill in September 2001. 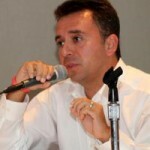 He is a past president of the Music Library Association. 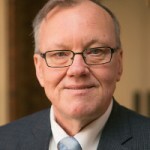 His research and teaching interests include Appalachian studies, early American music, cross-cultural studies in music, religion, and performance, and early country music. In addition to teaching in the Department of Music he also teaches music librarianship in the School of Information and Library Science.